Fun February Facts: Feb 17th was the day when a group of citizens of Geneva founded an International Committee for Relief to the Wounded in 1863 (which later became known as the International Committee of the Red Cross), Newsweek magazine was first published in 1933, Project Vanguard: Vanguard 2 (the first weather satellite) was launched to measure cloud-cover distribution in 1959 and was the birthday of René Laennec, French physician (inventor of the stethoscope) in 1781. Brain Health 1 covered the 3 main brain antioxidants (melatonin, DHEA and oxytocin) which are the crucially important but often neglected clean up crew. Part 2 moves onto some more practical application. 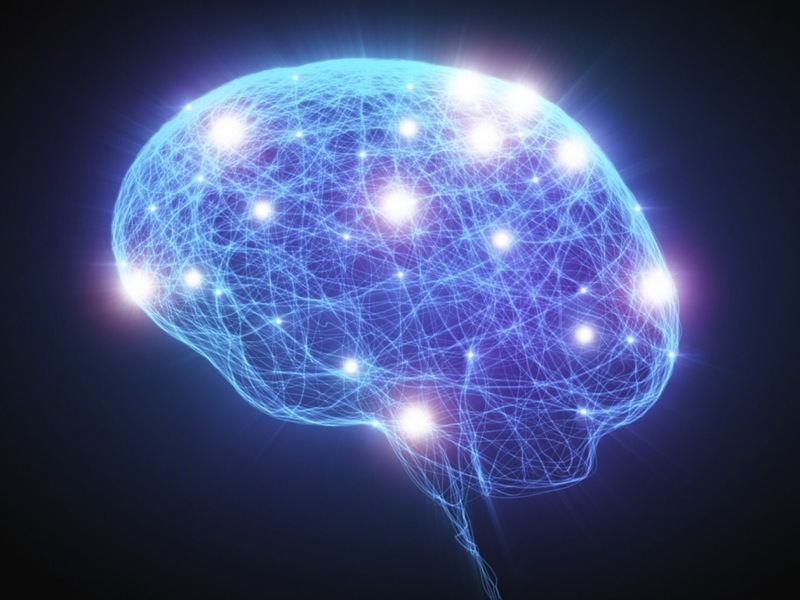 What can we actively do to preserve or improve our brain health? The standard recommendation for keeping good brain function is to use it. Use it or lose it. This means stimulating ourselves with activity, both mental and physical. Simply using our brains is the most basic way to keep them healthy. The more we settle into habitual and monotonous behavior the more narrow our brain limits its function and capacity. As an adaptable system, it will get very efficient at doing what it needs to do and down-regulate or become inefficient at everything else. This means the brain becomes an expert at managing the details and requirements of your life and gets pretty unconcerned with everything else. Subsequently, the regions of the brain not used regularly lose nutrients and stimulation, slowly but ultimately leading to disconnection, atrophy (weakness) and potentially cell death. This may seem unfortunate or a bit harsh but is just smart adaptation from the brain’s perspective. Why pour valuable resources into things that never get used? Because of this overarching concept, brain health is not simply about using your brain, but exposing it to new challenges, information, skills and activity. The exposure to novel stimuli is what forces the brain to stay active and make new connections. The more new things and challenges we put our brains through the younger and better functioning it will stay. It is a remarkably adaptable and fluid organ and has so much more plasticity than we ever thought before. The key is to constantly expose it to new challenges and force it to keep its entire neural connection network open and active. In essence, we need to think about doing consistent mental workouts to strengthen our brains as much as we do our muscular and cardiovascular systems. How can we mentally workout and stimulate all these new connections? Two simple ways: move your body and learn new things. Movement and exercise serve two main purposes for the brain: increase blood flow and neural activity. Whenever we move the brain starts firing and lights up with activity. Blood and nutrients flow, connections are strengthened and the entire nervous system gets turned on. Movement is our hard wired base brain platform and keeping active is how we can keep our brain functioning optimally. It’s great to move in general but the more you move, the more variety and newness you move with the better, particularly if you’re learning a new skill. Additionally, the more of your body that moves the more brain you use. That means riding a bike is great at first but after a while it becomes so engrained and limited that it stops doing much for your brain unless you add some variety, challenge or skill. Learning a new sport or dance, however, is the ultimate way to stimulate and strengthen your brain and continually learning and mastering new movements is how we keep our brain healthy for life. If you’re thinking about brain health the simple rule of thumb is: When a movement becomes automatic or easy for you it’s time to try something new. Learning new things (and/or remembering old things) is also an incredibly effective and quick way to improve your brain health. Literally anything you can imagine learning, remembering or doing with your brain will help your mental capacity. Challenging your memory, solving puzzles, acquiring new knowledge, drawing, reading and writing are all easy ways to open up new connections or reopen old pathways in the brain but anything mental will help keep you sharp. Once again, it’s great to think and learn but the more you learn, the more variety and newness to what you think/learn the better, particularly if you’re learning a movement or skill. Similarly to movement, the more wholistic the learning/thought the better. That means that using the internet to learn new things is great but after a while it becomes so engrained and limited you lose much of the brain benefit. Learning a new language, analytical skill, musical instrument, artistic style or movement are the ultimate ways to improve your brain health for life. When it comes to the brain, anyway and anyhow you want, just use it. The list goes on and on. Be creative, be imaginative, have fun and think new. P.S. We are now halfway done with the Brain Health series. Next up, in Brain Health 3, we tackle how to best feed your brain.